ATT has confirmed that after March 11 (iOS update 4.3) iPhones running in ATT network should be able to support wifi tethering and allowing other devices to use ATT network through iPhone as wifi modem. The addition was expected as Apple announced the same for ipad 2 during its launch. The iOS 4.3 update unlock it for the all the iPhone 4 devices. 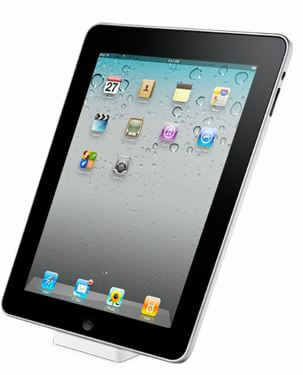 The much anticipated iPad 2 is going be introduced on March 2 at an Apple event, but there has been several speculations and rumours, starting with delay in production to iOS 5. But lets not get too ambitious on this. Well one thing which is almost confirmed is the impending announcement about iPad 2 on March 2 event, after the not so obvious invitation sent to journalists last week. – Certainty is an upgraded processor in the lines of iPhone 4 (ARM). – Higher resolution , but Retina eye display might be a stretch , but lets see if Apple surprises. – No 7 inch iPad for now. – CDMA addition to support Verizon. plan for 2011 just like they have mentioned in the invite.